Joker and the Version 3.0 update will be soon coming to Super Smash Bros. Ultimate. During today’s Nintendo Direct, more information regarding the future of the platform fighter Super Smash Bros. Ultimate was divulged. While there wasn’t a whole lot said about the game, Nintendo did confirm that the Version 3.0 update for Super Smash Bros. Ultimate is on its way. As for what will be included in this new update? Well, Nintendo didn’t really say, but they promised more info would arrive soon. Likely the most notable piece of information in this update though dealt with the release window for Joker, the protagonist from Persona 5 and the first of five DLC characters planned for Smash Ultimate. Nintendo confirmed that Joker will be coming to the game this spring. 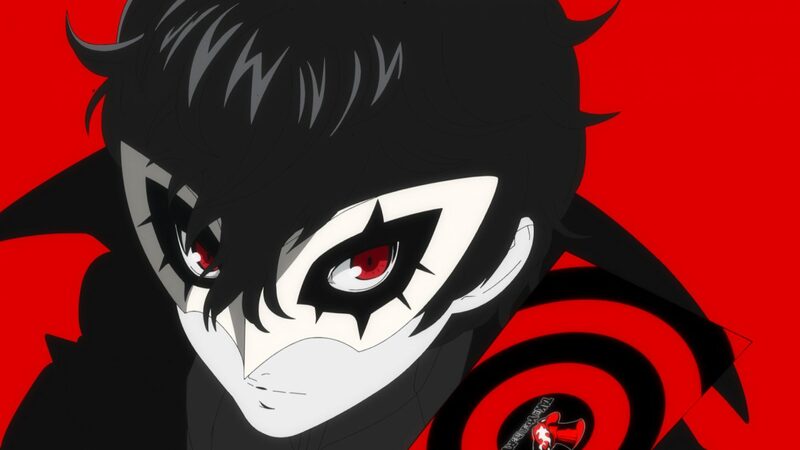 More specifically, it was specified that Joker will be added to the game before the end of April 2019. Considering Joke’s reveal took place back at The Game Awards in December, this hasn’t been too long of a wait. Unfortunately, we didn’t get to see any gameplay for Joker, so we still don’t know how he will play in Super Smash Bros. Ultimate. Super Smash Bros. Ultimate is available now exclusively on Switch.